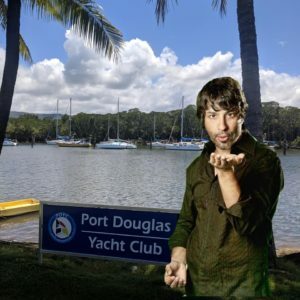 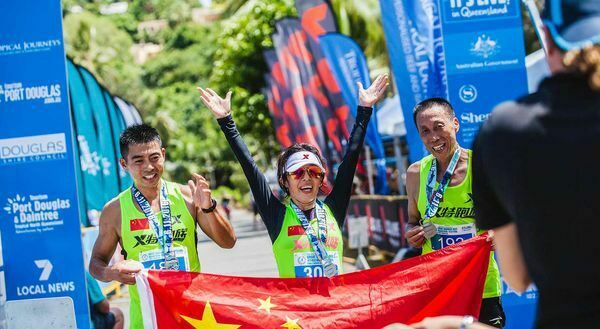 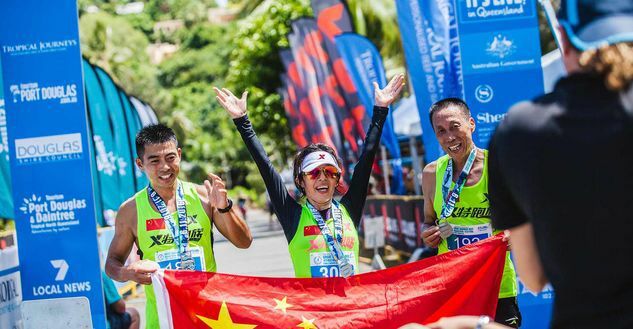 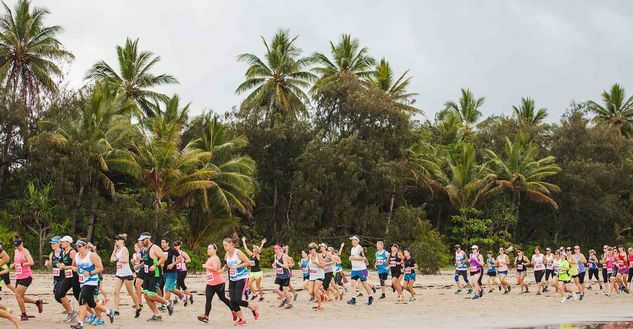 The iconic Tropical Journeys Great Barrier Reef Marathon will not go ahead in 2019 to enable it to host the finale of the new national Run for the Reef events in 2020. 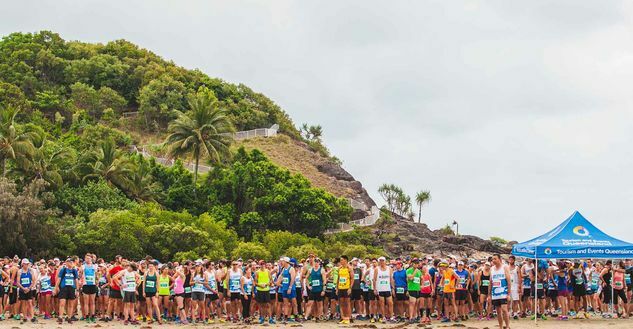 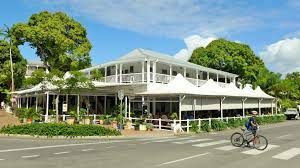 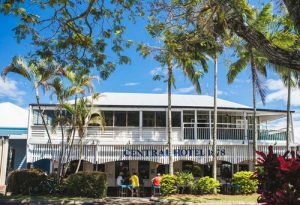 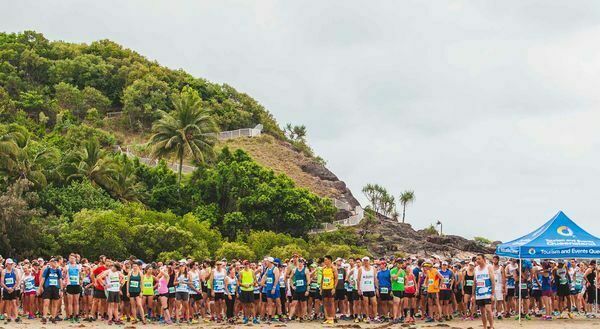 The new direction will see the marathon rebranded as the Great Barrier Reef Running Festival and held in May 2020. 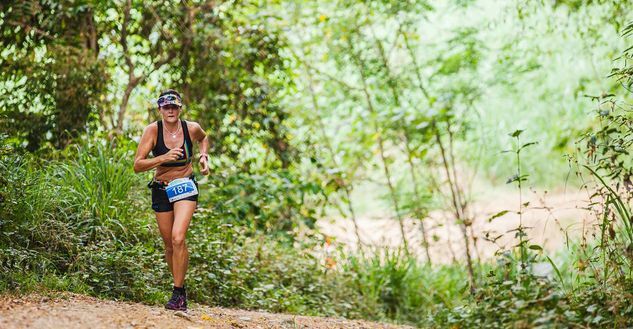 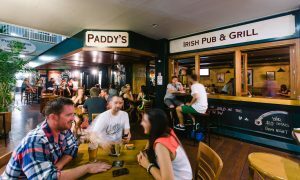 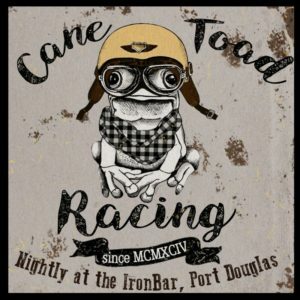 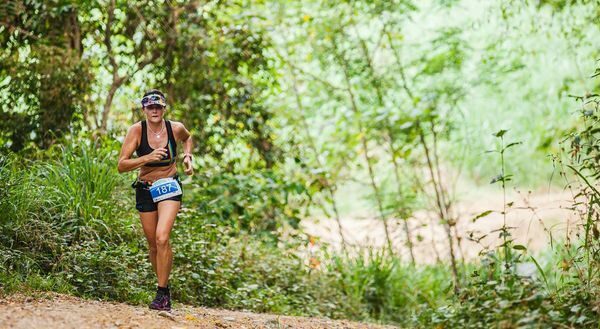 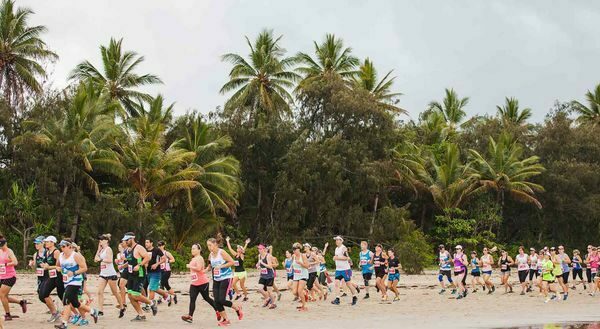 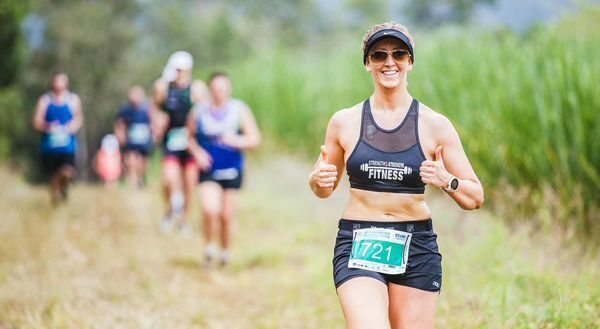 The Run for the Reef City Run was piloted in Cairns, Townsville, and Mackay in 2017 and plans to expand to 20 cities were proposed soon after their success. 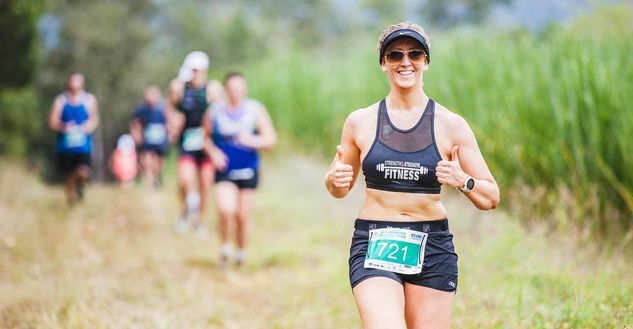 The City Run events will see competitors from across the nation running simultaneously in towns all over Australia in March next year.